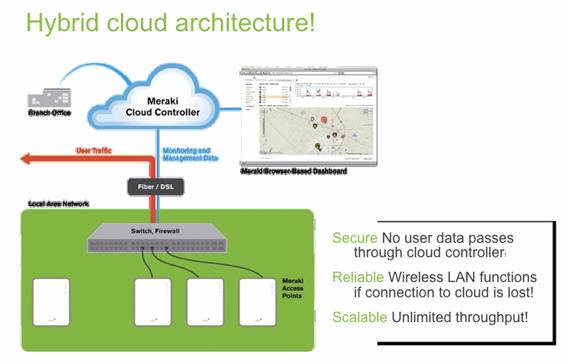 Customers from diverse industries count on Meraki’s cloud-based approach for enterprise-class wireless solutions. 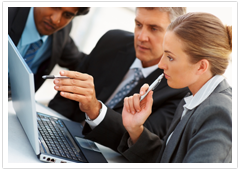 Wireless is quickly evolving from a minor convenience to a critical part of the office network infrastructure. As the number of laptops, PDAs, mobile phones, and other devices proliferate, so do the demands on the wireless network. Make sure your office is keeping up to date with the latest technology by using Wifi 507. After Wifi 507 installs a Meraki access point customized to your business, everything is in the cloud! All you need is a device to access the cloud, whether you’re at home, work, or even on vacation! As long as you know your PIN, you can access the internet from anywhere in the world! Wifi 507 uses technology provided by Meraki to provide Wireless Service to Central and South America, including in and around: Panama, Brazil, Mexico, Argentina, San José, Costa Rica, Venezuela, Chile, Honduras and Guatemala.